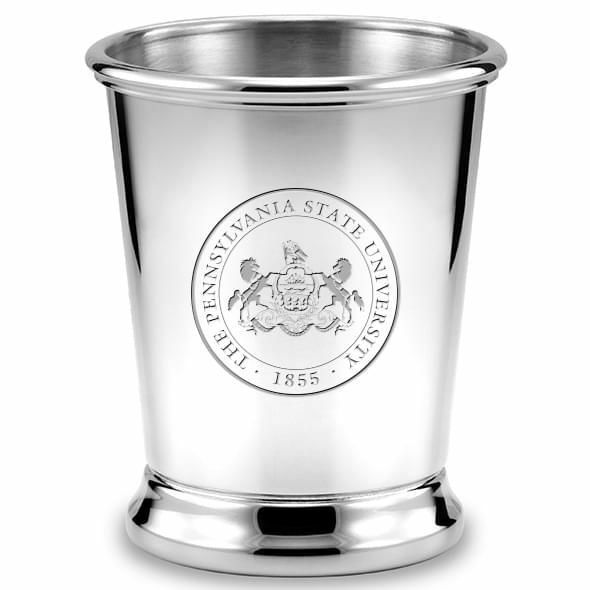 Penn State Pewter Julep Cup at M.LaHart & Co. 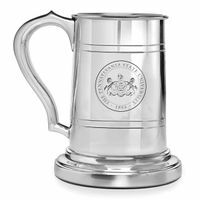 The Pennsylvania State University pewter julep cup, intricately engraved with "Penn State" and shield, makes a fine desk accessory. 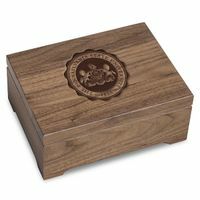 A stylish container for pens and pencils. 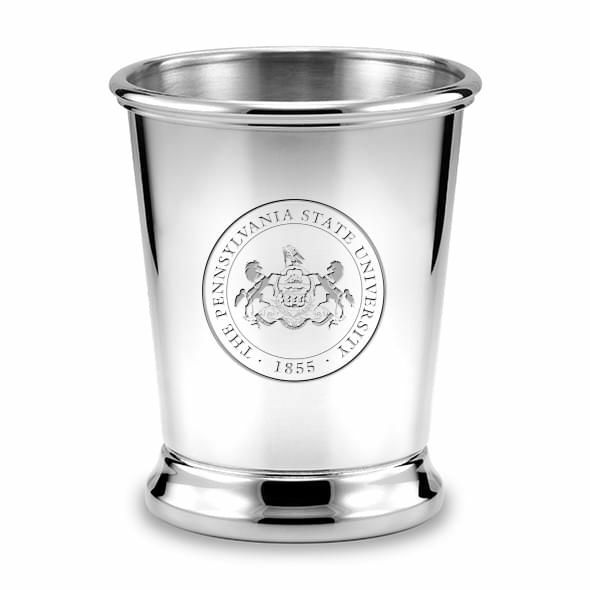 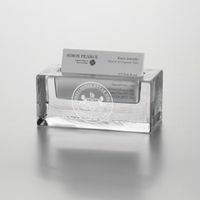 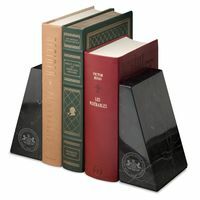 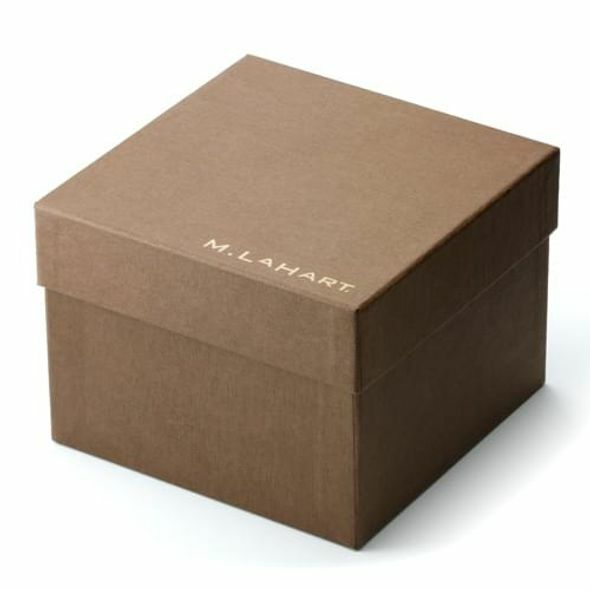 Combine with our pewter frame or other desk accessory for a unique gift set. 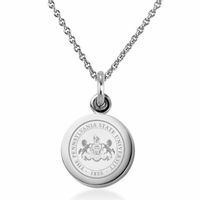 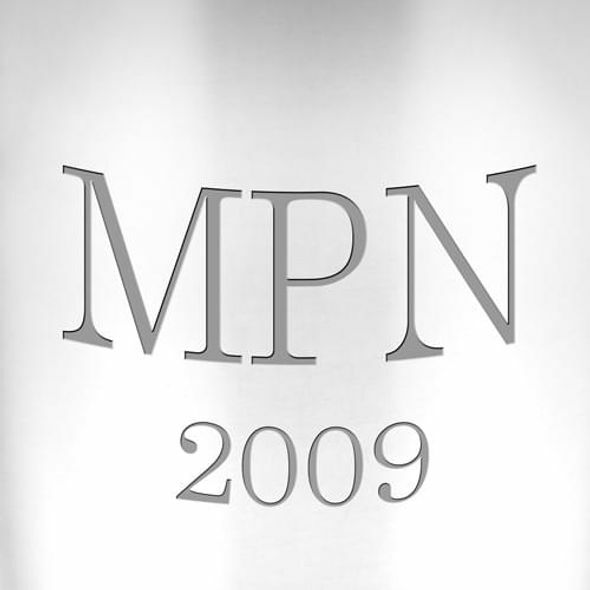 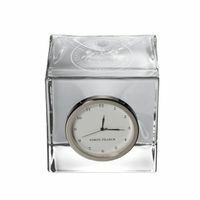 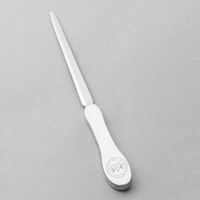 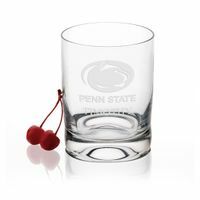 Personalize with custom-engraved initials and/or year. 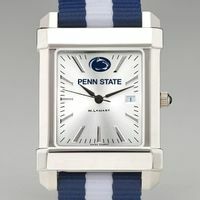 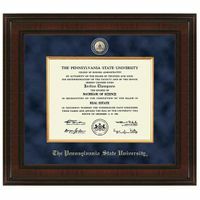 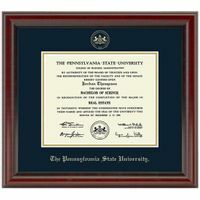 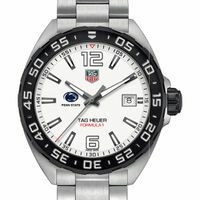 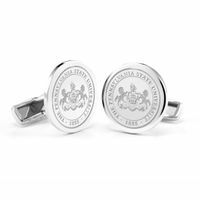 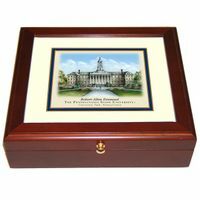 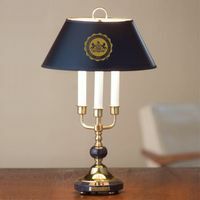 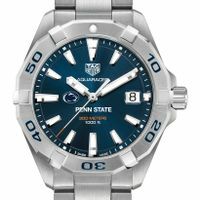 Penn State University Graduation Gift featured selection.